Through high-quality classroom, laboratory, and practical instruction, the Mortuary Science Program is dedicated to educating and developing funeral service professionals who will uphold the values of service, professionalism, and ethics in carrying on the tradition of serving their communities with care and distinction. 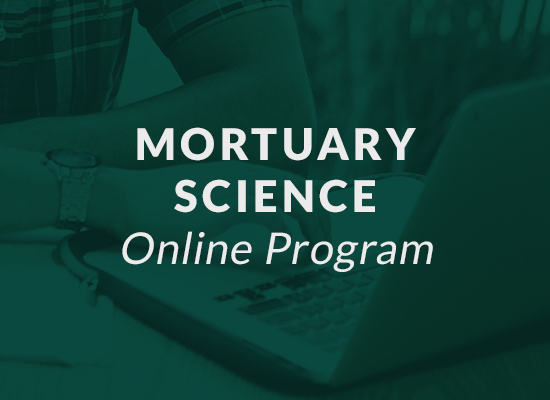 The WSU Mort Sci Online Program offers a Bachelor of Science in Mortuary Science degree that meets the educational requirements for licensure in every state. 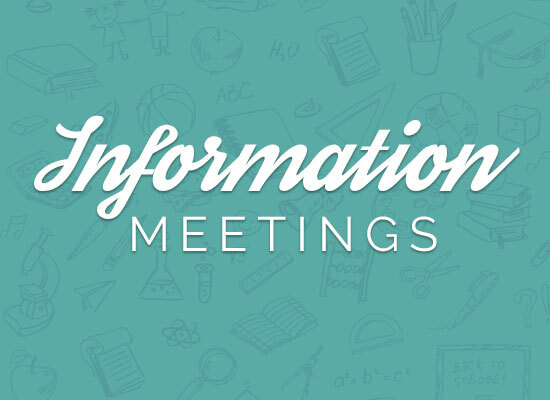 Monthly information meetings are designed to answer questions about the educational opportunities available in the Eugene Applebaum College of Pharmacy and Health Sciences. Lunch Break: Walk with WSU Applebaum Dean Cathy Lysack 12:00 p.m.
Rise and Shine: Walk with WSU Applebaum Dean Cathy Lysack 9:00 a.m.
Pharmacy and Health Sciences Monthly Information Meeting 6:00 p.m.
MortSci Edition: Walk with WSU Applebaum Dean Cathy Lysack 12:00 p.m.